Investing in commercial property requires a strong understanding of what you are going to purchase as well as strong legal counsel. At Nicholls Brimble Bhol solicitors we wish to guide you towards making the best decision. When it comes to commercial property, we want to make sure that you have all the information made available to you. Before purchasing commercial property, it is vital that you ask the following 3 questions. In the circumstance of purchasing commercial property, it is advisable to take into account the ‘worst possible scenario’. As little as we would like to think about it, considering all viable options, scenarios and choices will only be of benefit to making your final decision. An important part of property investment is understanding risks and knowing how they can be overcome. All this can be achieved by ensuring all documentation is made available to you and contracts are robust. Further elements to take into account are the location and trustworthiness of the developer. If there is anything you become unsure on, it never hurts to contact your solicitor immediately. 2. Does it fit with my objectives? Before any purchase, it is of significant importance to deliberate on what you want to get out of this investment opportunity – what is the purpose of your investment? 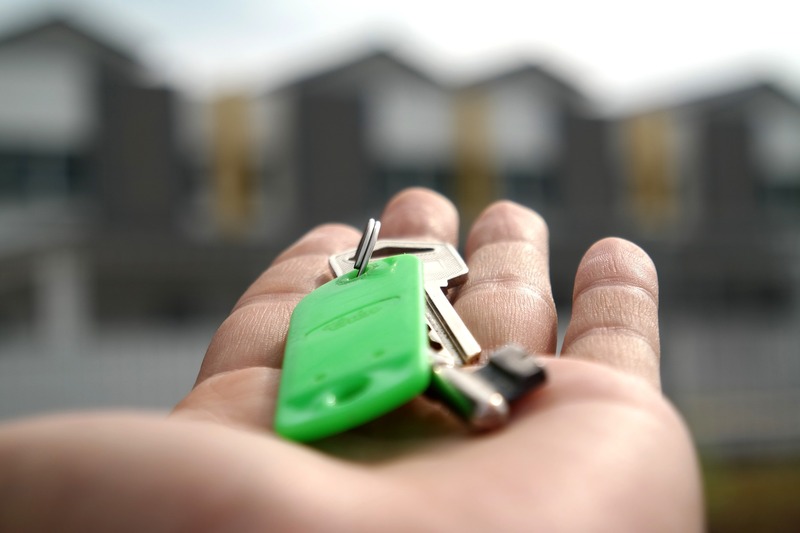 In order to fully understand how purchasing a certain property meets your criteria, you should ask yourself the question ‘how will this investment be of benefit to my objectives? 3. Is there a consistent demand? Knowing your market is key for investment. It is one thing to target a demographic you are interested in but another to know there if there is a high enough demand for your investment to be sustainable. You want to ensure that the property you go to purchase is in a location where your targeted audience are available for years to come and not just a year-by-year basis. Similar to any investment, not just in terms of commercial property, ensuring there is a consistent demand needs to be a certainty in your mind. Before making a purchase, you need to consider the long-term sustainability of the investment. 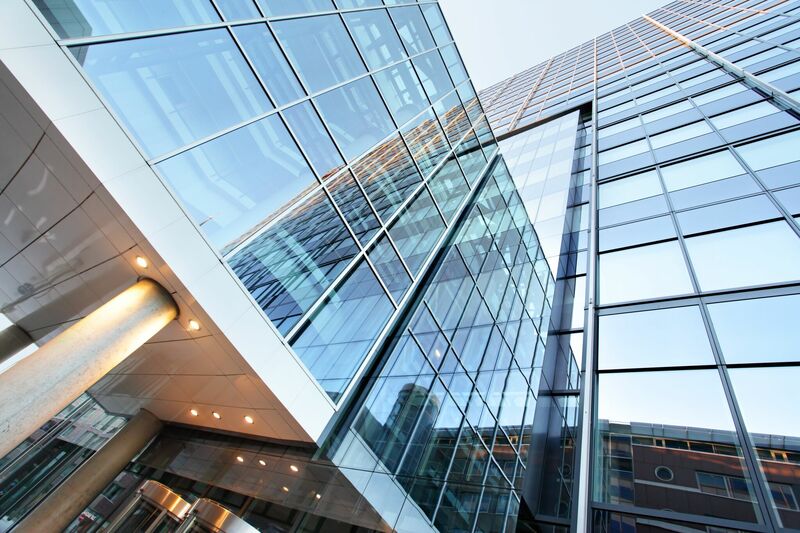 The ins-and-outs of commercial property investment are numerous, and it cannot be expected for you to know everything. That is why we are always happy to offer our own friendly legal services and advice. If you require expert representation in your purchasing commercial property, speak to Nicholls Brimble Bhol solicitors. Our team are always happy to help you so be sure to call us on 0333 016 110 or info@nbblaw.co.uk today to the support you deserve.